Now our online shop is also available in English! Welcome to NaturFamily Shop! Here you will find nature clothes and textiles from organic cotton, virgin wool and wool/silk for babies, children and adults. 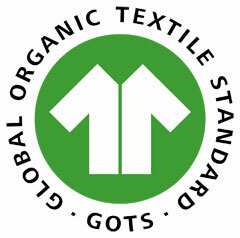 All fibers are ecologically, socially acceptable and environmentally friendly.